A device like this could be called a modern classic. Numerous versions are available from classic to modern varieties, with different cladding options of steel, soapstone, natural stone, ceramics, granite or a combination of thereof. Thanks to the big combustion chamber door, a pleasant view of the flames can be provided. All devices made by ORANIER Heiztechnik are approved by, and meet the requirements for the 1st BImSchV which came into effect on the 22 March 2010 and can be operated for a lifetime without refitting. 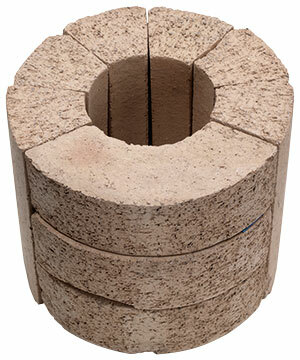 They are equipped for the following fuels: wood logs, charcoal briquette or lignite briquettes. 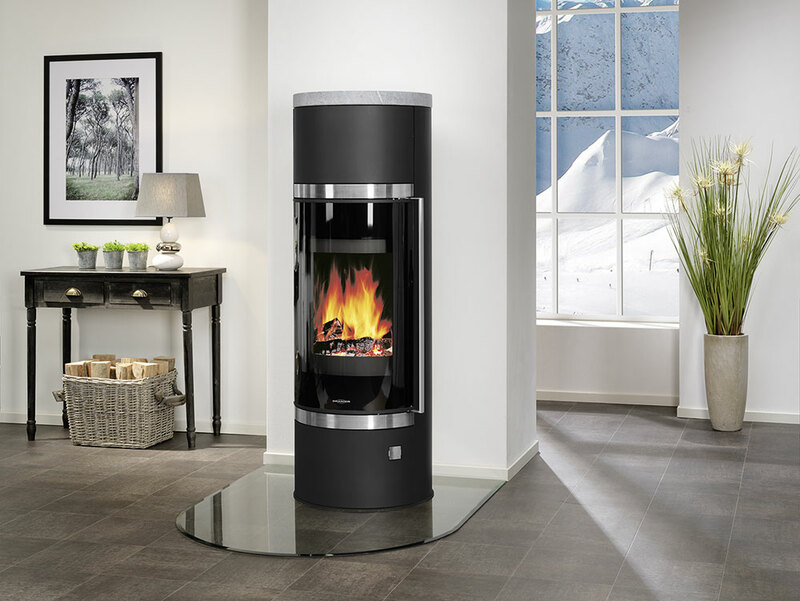 Wood stoves made by ORANIER are a convincing option with clean combustion, long heat storage, low emissions and a high performance. A wood stove with heat storage is even more capable. After saving the heat of the combustion the stones emit it slowly into the living room. After the fire burned down, the heat storage provides continuous heat for several hours. When fully charged, the thermal storage mass can provide heat up to 13 hours.